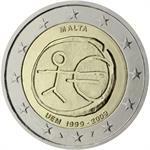 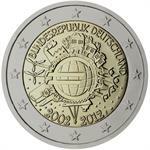 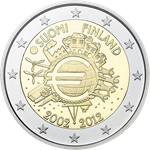 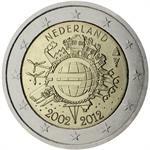 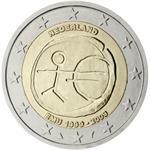 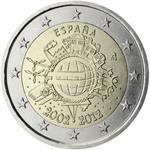 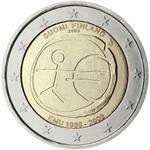 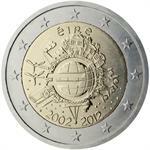 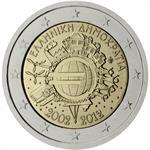 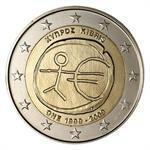 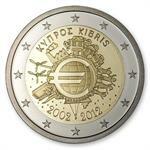 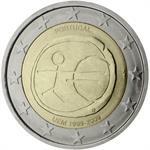 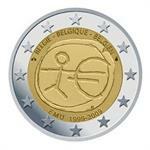 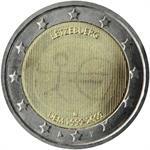 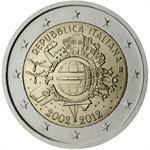 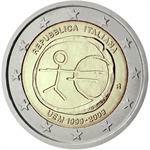 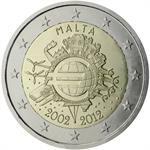 2012 Netherlands €2 Coin Issue "Euro 10 Years"
2012 Luxembourg €2 Coin Issue "Euro 10 Years"
2012 Germany €2 UNC Issue "Euro 10 Years"
2012 Malta €2 UNC Coin "Euro 10 Years"
2012 Italy €2 UNC Coin "Euro 10 Years"
2012 Ireland €2 UNC Coin "Euro 10 Years"
2012 France €2 UNC Coin "Euro 10 Years"
2012 Cyprus €2 Coin Issue "Euro 10 Years"
2012 Austria €2 UNC Coin "Euro 10 Years"
2012 Slovakia €2 Coin Issue "Euro 10 Years"
2012 Slovenia €2 Coin Issue "Euro 10 Years"
2012 Finland €2 Issue "Euro 10 Years"
2012 Estonia €2 UNC Coin "Euro 10 Years"
2009 Portugal €2 Coin Issue "EMU 10 Years"
2009 Finland €2 Coin Issue "EMU 10 Years"
2009 Malta €2 UNC Coin "EMU 10 Years"
2009 Netherlands €2 UNC Coin "EMU 10 Years"
2009 Cyprus €2 UNC Coin "EMU 10 Years"
2009 Luxembourg €2 Coin Issue "EMU 10 Years"
2009 Germany €2 UNC Coin "EMU 10 Years"
2009 Slovakia €2 UNC Coin "EMU 10 Years"
2009 Italy €2 UNC Coin "EMU 10 Years"
2009 Slovenia €2 UNC Coin "EMU 10 Years"
10th anniversary of the euro. 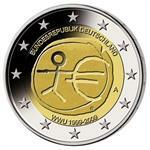 Please choose quality inside. 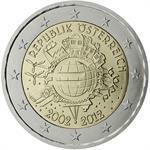 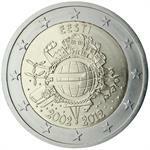 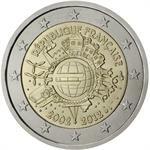 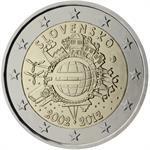 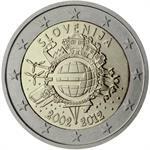 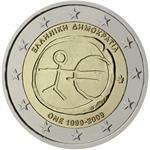 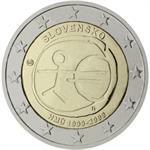 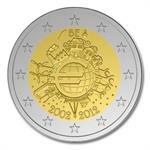 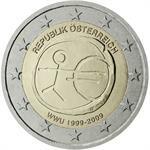 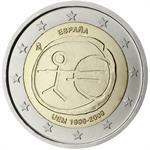 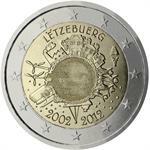 2009 Austria €2 UNC Coin "EMU 10 Years"